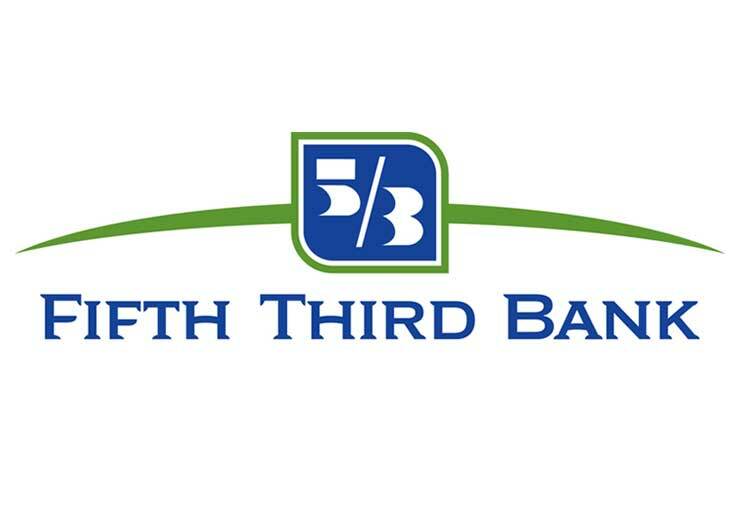 CHALLENGE: Fifth Third Bank, headquartered in Cincinnati, OH, is a U.S. regional banking institution. They strive to drive new accounts by cross-selling existing households into new products. HELOC (Home Equity Line of Credit) is a product that can do just that. But with so many banks offering a similar product, Fifth Third needed to find a way to connect to new customers that could use a HELOC now. Fifth Third strives to help customers turn wishes into reality by offering a home equity line of credit. With this line of credit, consumers can cross items off their wish list like consolidating credit or even tackling a home renovation project. SOLUTION: Martin researched and focused on why customers would be looking at opening a HELOC. This thinking led to a campaign that turned customer wishes into reality through the use of a HELOC. These wishes could be for a new kitchen, to purchase a new car, consolidate debt or prepare for college tuition. We produced radio spots and banner ads targeted to a demo showing behavior of a life stage that could use this product.